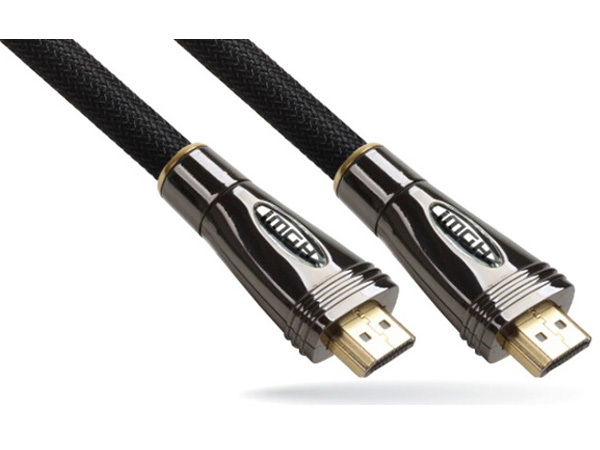 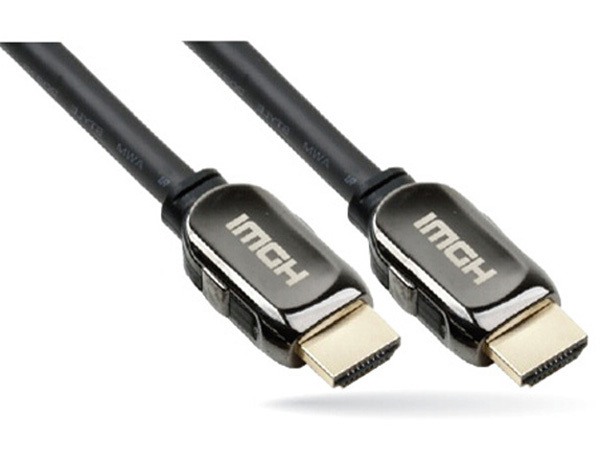 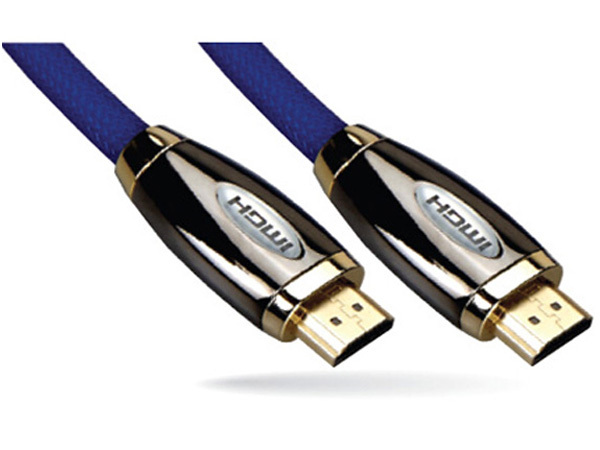 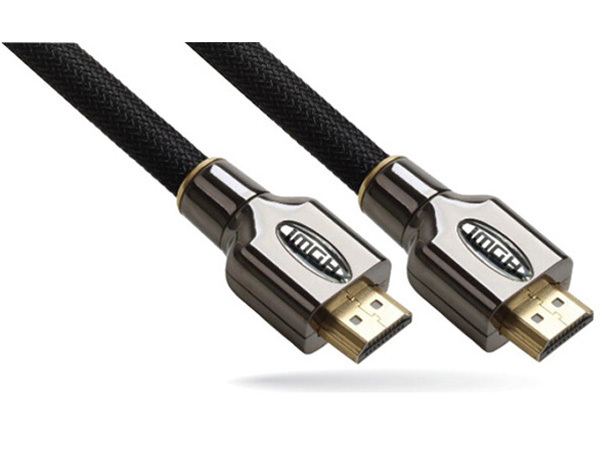 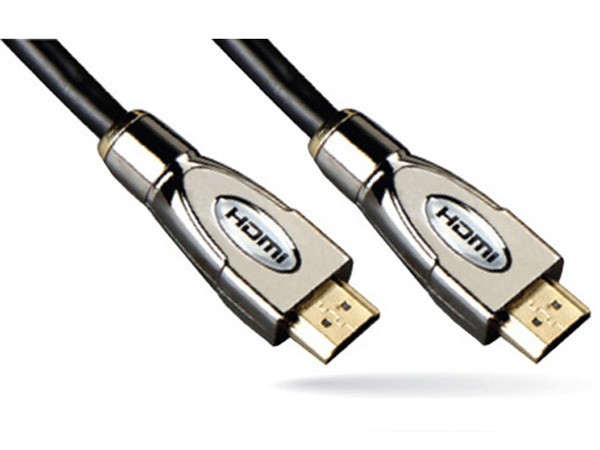 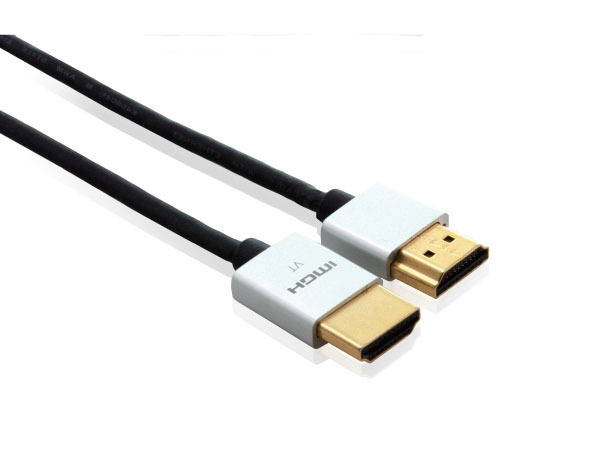 HDMI (High-Definition Multimedia Interface) is a compact audio/video interface for transmitting uncompressed digital data. 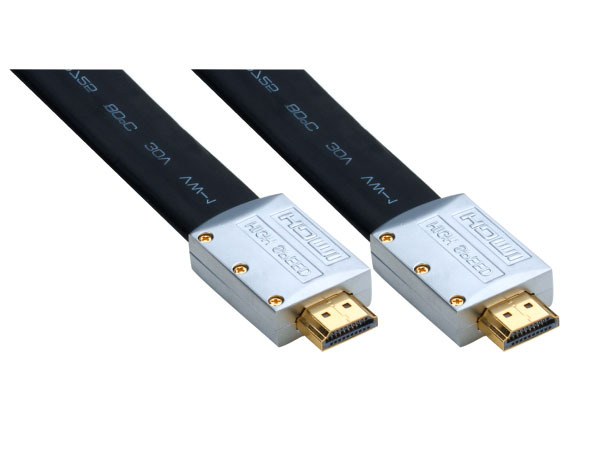 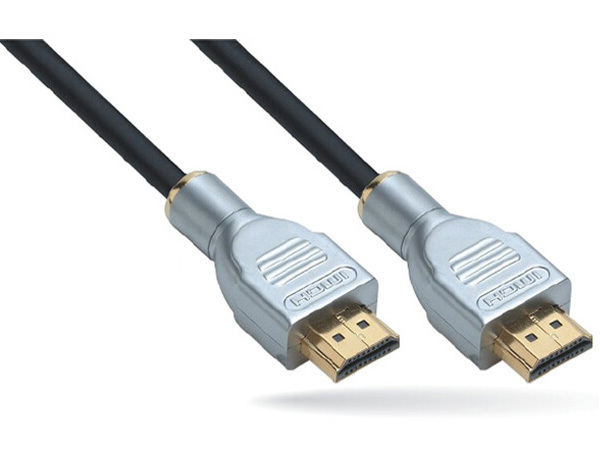 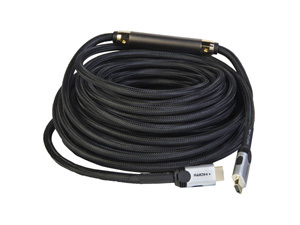 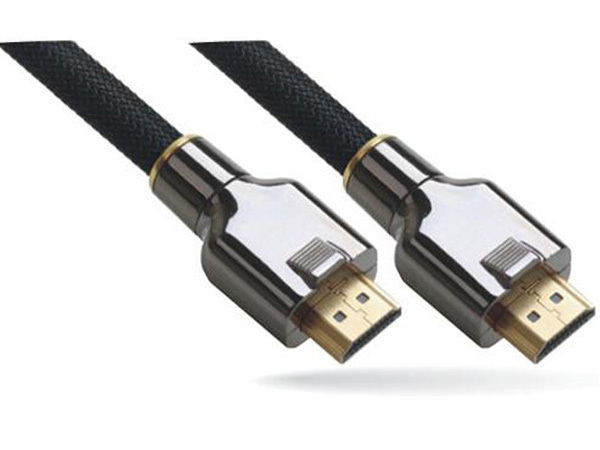 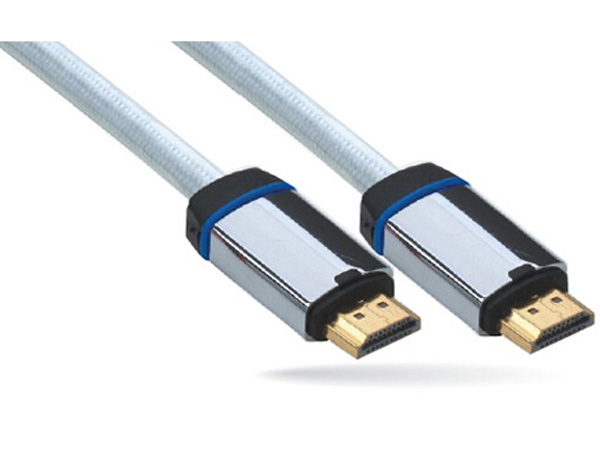 It is a digital alternative to consumer analog standards, such as radio frequency (RF) coaxial cable, composite video, S-Video, SCART, component video, D-Terminal, or VGA. 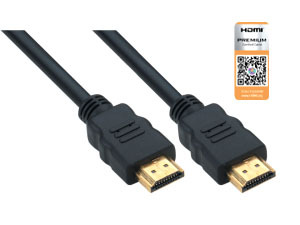 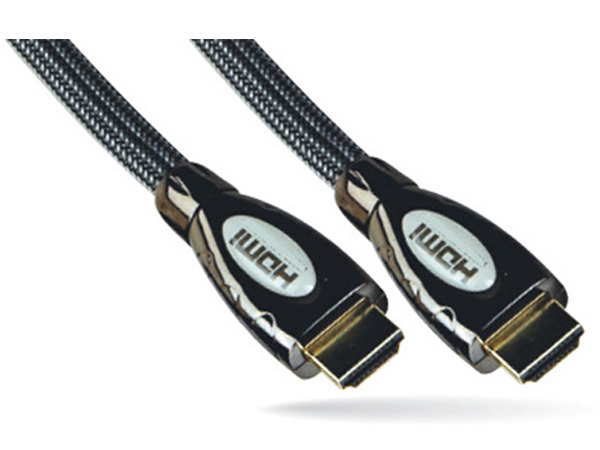 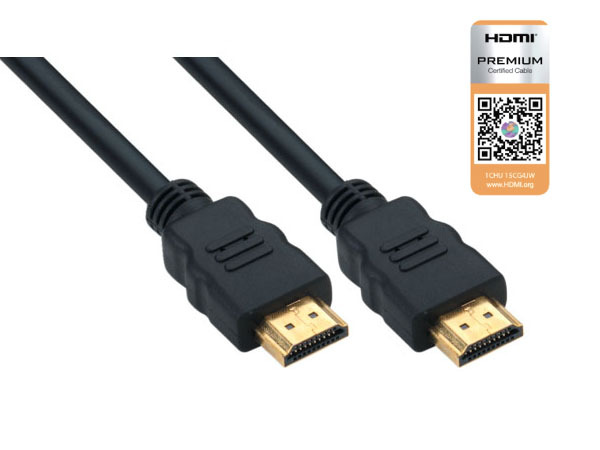 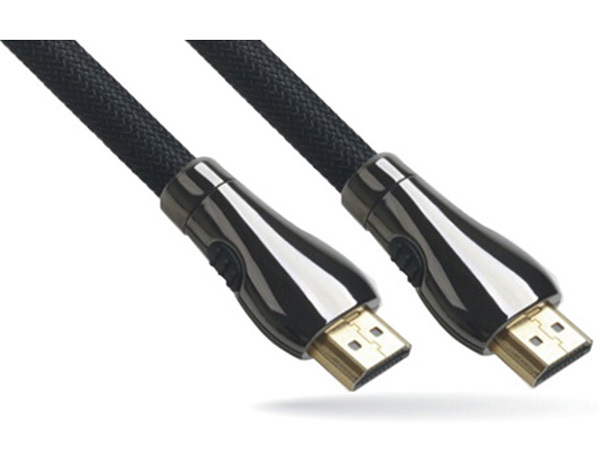 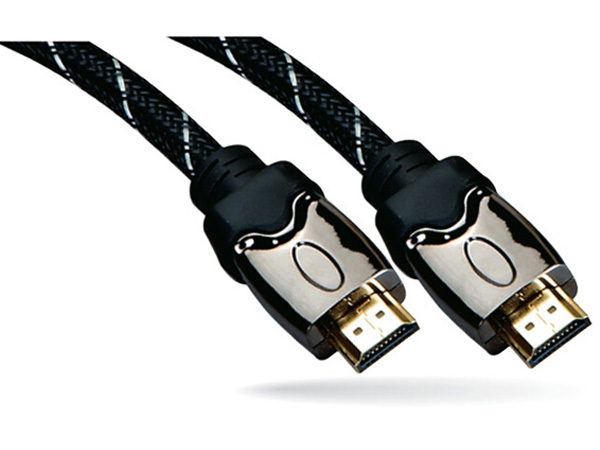 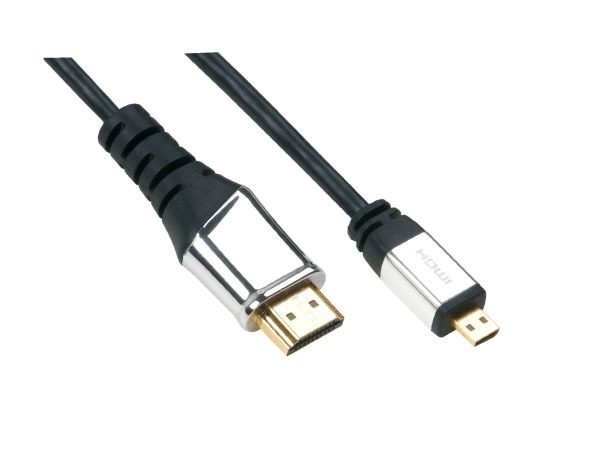 HDMI connects digital audio/video sources (such as set-top boxes, upconvert DVD players, HD DVD players, Blu-ray Disc players, AVCHD camcorders, personal computers (PCs), video game consoles such as the PlayStation 3, Xbox 360, and AV receivers) to compatible digital audio devices, computer monitors, video projectors, and digital televisions.